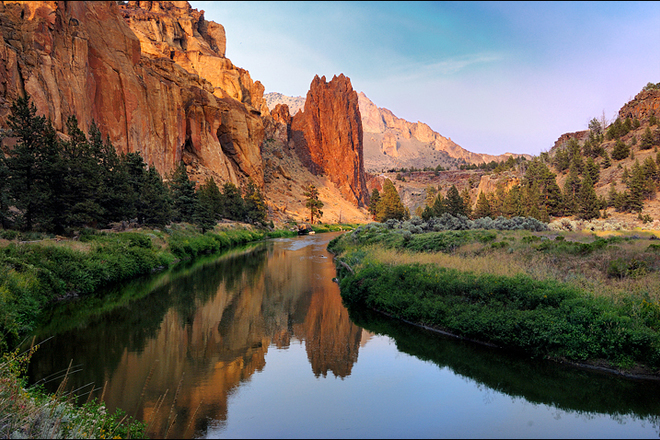 So, yesterday I went on a day trip to the enchantingly beautiful Crooked River just outside of Bend Or and Prineville, Or. Just east of Bend about 22 miles and south of Prineville, there's a stretch of about 15 miles of parks and campsites along the river, just right along the road. Here's a photo to put you in the mood! It was just me and my pup Cocoa, making frequent stops and hiking at the rivers edge on trails just inches from the water. And while I was there breathing in the beauty of Mother Natures grandeur, I was thinking of you! Wondering what you were doing, and what gorgeous places you may be visiting on this very day. 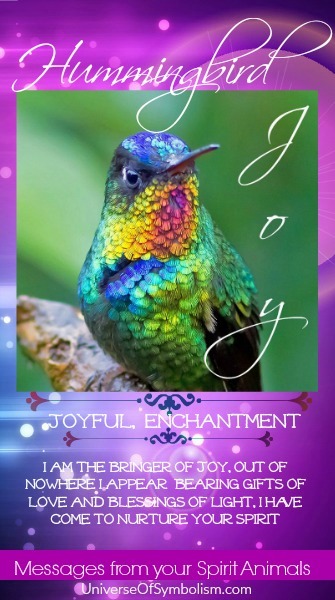 It was then that the the oh so tiny, but oh so fierce little Hummingbird made it clear to me that she/he wants to be Your Totem Messenger for June! If you frequent the site (thank you! ), you may have noticed some changes happening. I'm happy to say that everything is being expanded and more content is being added to become engaging. Every page is getting 2-3 brand new images, hopefully you'll love pinning and sharing them, I absolutely adore creating them for you! Dream meanings are being added, as well as fun facts about the animals, things like that. It's an upgrade to the site that will take at least a year to complete, but I'm thoroughly loving it, so check it out and let me know what you think :) I love hearing from you!! For everyone who would like an update on the progress of the healing program and loa program, it's all still being worked on - I had something that popped up and became #1 priority and that needed my full attention, but both are still in the works, in fact we just had a meeting this afternoon about getting back on track with the workshops.